April 13, 2018 - Like us now! HMD Global had promised to bring latest Android updates to its all Nokia branded devices even to its low-end phones. And now fulfilling the promises, HMD Global has started rolling out Android 8.0 Oreo stable update to all Nokia 3 devices globally. The software update would bring new features such as “Picture-in-Picture” mode and new emojis to your budget-friendly Nokia 3 devices. This is a stable rollout of Oreo and the software update will be shortly available to the new update. Android Oreo is a significant update that brings a number of improvements in the Android user experience. It brings many new features such as picture-in-picture, autofill, integrated Instant Apps, Google Play Protect, faster boot time, and much more. 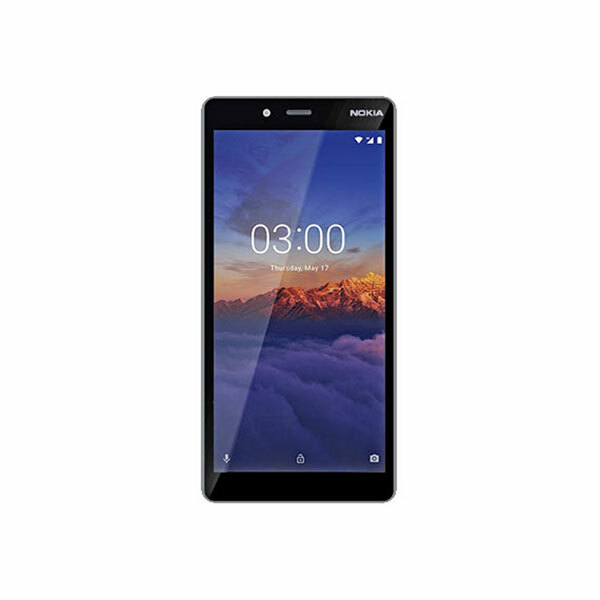 Nokia 3 is a low-end device of HMD which is currently available in Pakistan in PKR 14,000 only. 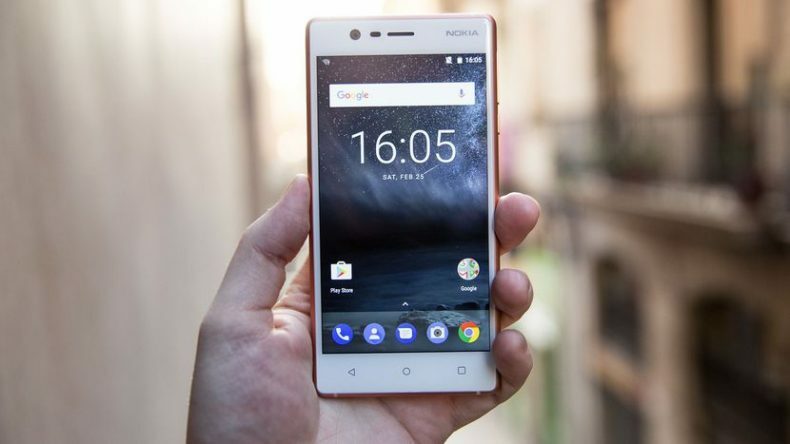 Previously, HMD announced an Android Oreo beta program for the Nokia 3, which would allow owners of the smartphone to test the update before it gets released to the general public. And now the update will gradually roll out to all countries. Software rollouts are a phased process so the timing of Android upgrades will vary by country and operator. Please check with your local mobile operator or sales distributor channel. HMD is providing superfast Android updates, probably because it doesn’t have so many smartphones available on the market like other brands like Samsung, LG, Motorola, Sony, etc. The last addition to the list of smartphone updated to Android Oreo is the Nokia 3. Meanwhile, HMD has also recently released five new Nokia branded smartphones including Nokia 8 Sirocco, Nokia 7 plus and Nokia 6 (2018) with Android Oreo OS and Nokia 1 with Android Oreo (Go edition) in India.